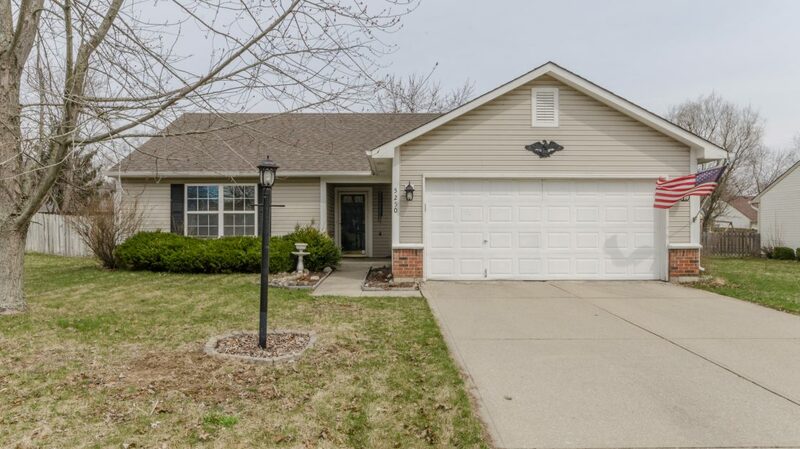 Make this 3BR/2BA ranch home in Pine Knoll in Noblesville yours today! This home features a split bedroom floor plan adding privacy to the master suite. Master bath includes a walk in closet and bath with full shower. The vaulted ceiling in the great room is open to the kitchen/eating area where all stainless steel appliances are included. Cozy up to your wood burning fireplace or relax on your patio overlooking your privacy fenced rear yard. 2 additional bedrooms and hall bath complete the home. 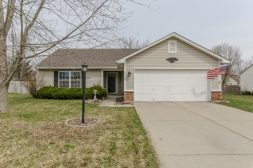 Great location, close to Morse Reservoir! Move right in!